La Trobe University is committed to finding and contributing to solutions to global problems and improvement in the welfare of human societies. 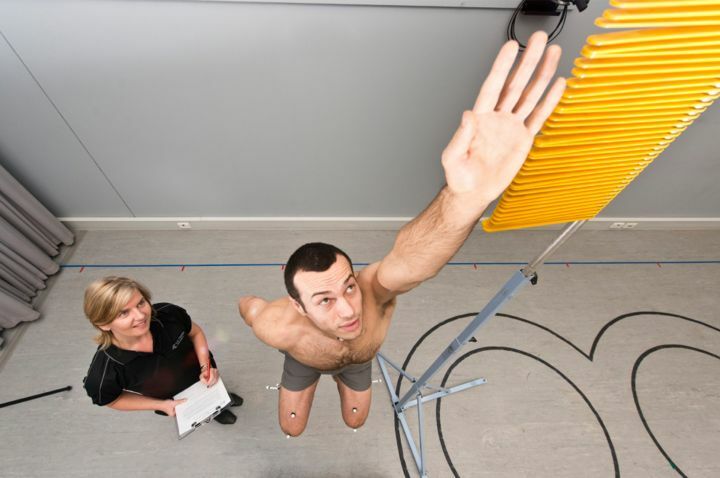 Research into sport, exercise and rehabilitation forms one of our 5 Research Focus Areas (RFA). This research will enable more people in Australia to be more active and to live longer and stronger. 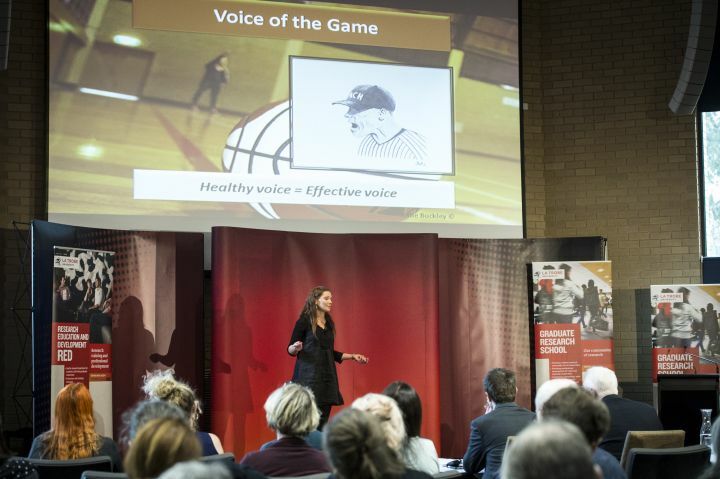 La Trobe is home to the Centre for Sport and Social Impact, striving to change the future of sport management practices and policy; and La Trobe Sport and Exercise Medicine Research Centre, aimed at conducting world-class research in sport and exercise medicine. LASEM advocates sport and exercise medicine, physical activity, health and wellbeing.